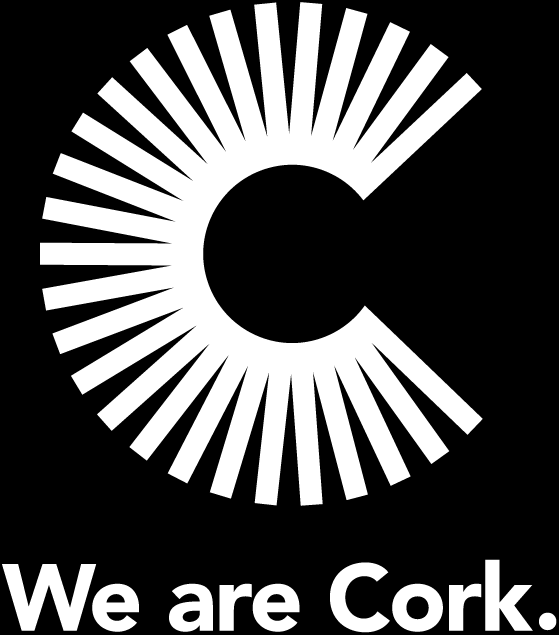 Cork’s Lifelong Learning Festival celebrates its 16th year this April, with over 500 free events across the city and county. This year’s festival will run from Sunday 7 April to Sunday 14 April 2019 with a variety of events to suit all ages, interests and ability. What started as a small 3 day event has grown in both scale and reputation and has inspired similar festivals across Ireland and the globe and been celebrated by UNESCO. The festival promotes and celebrates learning of all kinds, and offers opportunities to take part in workshops or classes, watch demonstrations, try out new skills, and see others; from the young to the old, show off what they are learning. Click here to check out the wide range of activities on offer.